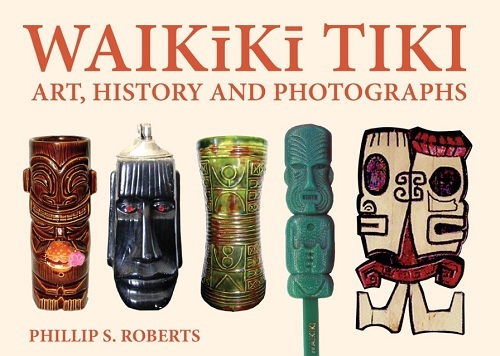 For full-blown tiki fanatics, or for those who are just dipping their toes into the tropical waters of tiki collecting, this is the guide. Tiki style is more popular than ever, and there are more collectors than ever peering out from the torches and palm trees. Written by a recognized expert in the field, this resource includes the complete production listings of the major manufacturers, from 1950 to today. 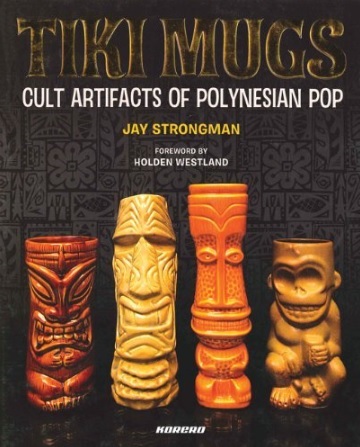 An essential purchase for specialists, the photos and descriptions of styles such as the Frankentiki and the Monkey Mugstack will provide brilliant inspiration for those new to collecting.